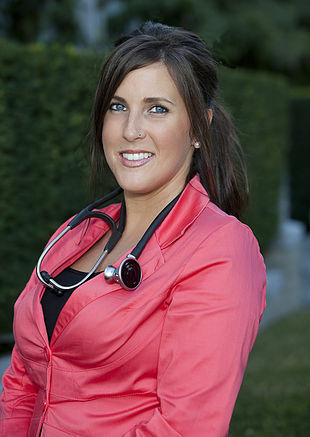 Dr. Jayme Babin, ND, has earned her Bachelor of Science from Saint Mary’s University in Halifax, with a major in Biology, and is a graduate of the Boucher Institute of Naturopathic Medicine in New Westminster, British Columbia. She is a member of the College of Naturopathic Physicians of British Columbia (CNPBC), as well as the Nova Scotia Association of Naturopathic Doctors (NSAND), and the Canadian Association of Naturopathic Doctors (CAND). With over eight years of post-secondary education, Dr. Babin has an abundance of knowledge on how to treat both acute and chronic medical concerns. Using tools such as diet & lifestyle counseling, clinical nutrition, acupuncture, homeopathy, spinal manipulations, herbal medicine, and injection therapies, she has a wealth of options to help her patients succeed in their health care goals. She embraces the naturopathic principle of treating the root cause of disease. She spends time with her patients to understand the whole person and develop an individualized treatment plan. Believing firmly in living a balanced and happy lifestyle, she strives to help Nova Scotians attain their optimal health.